And more importantly, what would you like to be doing? If the answer is shopping for your next J Boat, then you’re in luck! We are taking advantage of the unseasonably mild weather, and holding a J Boats open event, this Friday and Saturday. 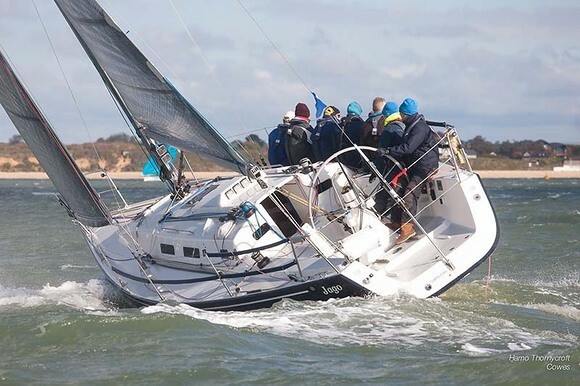 It’s also the perfect opportunity to quiz our sales team on the much talked about J/99, which launches next month. 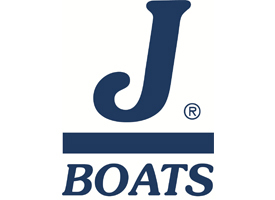 As the exclusive dealer for new J Boats in the UK, we know these thoroughbreds better than anyone else. To arrange a time to suit you, simply reply to this email.